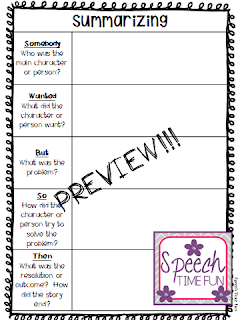 Speechie Freebies: Summarizing Graphic Organizer! 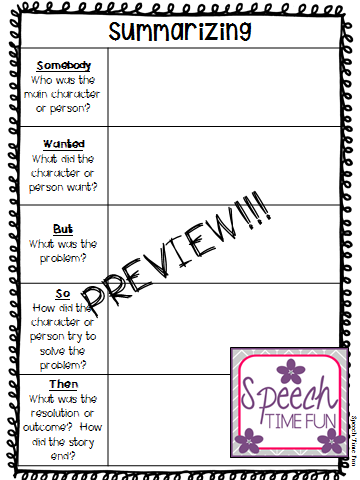 Looking for a fun new graphic organizer to help students plan their thoughts to summarize stories with problems and solutions?! Hop on over to my blog to learn more about it, how I use it, and grab it FREE!